Google the creator of Android has released its Android usage report for the month of July 2014. This report gives an idea about the proportion of usage of each Android version in the world. Like always Gingerbread had a downfall which is actually a good news! 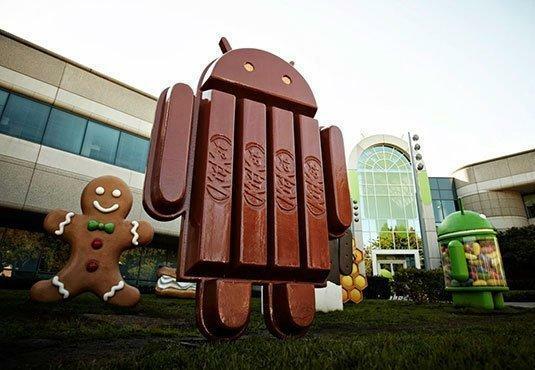 What’s more interesting to see is KitKat had a 4.3% increase and JellyBean had a 2.9% decrease surprisingly. The following table will give an idea about the proportion increase and decrease compared to June report.